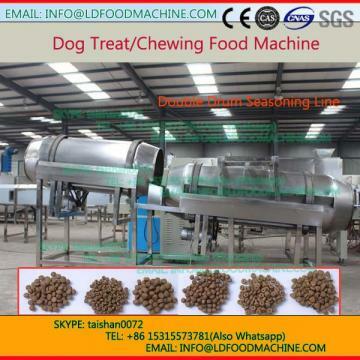 Chewing Gum Line adopts starch, single screw extruder machine, skin, food additives to make the chewing pet food by extrusion Technology. It can make different shapes products such as strip, stick, twist, core filling and so on. By adjusting the formulations,we can meet different needs and nutrition requirements of the chewing pet food.